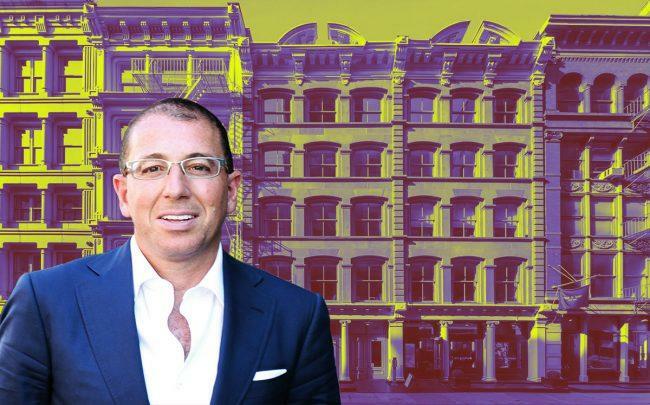 Joseph Sitt’s real estate troubles have come to a head at 115 Mercer Street. Sitt’s Thor Equities has defaulted on loan payments for the Soho building, and a special servicer has taken over the firm’s $37 million mortgage on the building, according to the Wall Street Journal. The firm has also been negotiating with the Kooples, a fashion retailer, on a new lease for the property. Kooples said last year that it was expecting much higher income at the store and threatened to leave with six years left on the lease unless Thor renegotiated the terms. Sitt purchased the site in 2013 for $16.4 million. A mortgage at one of Sitt’s properties on the Upper East Side has also been in special servicing since 2018. The struggles show how choppy the Manhattan retail market has become in recent years, with asking rents falling in 10 out of the borough’s 12 major retail neighborhoods between the first quarter of last year and the first quarter of this year, according to the Journal, citing data from Cushman & Wakefield. The Upper East Side has faced particularly severe struggles, with asking rents between East 57th and East 72nd Streets dropping by 28.7 percent and its availability rate hitting 28.2 percent. In Soho, the neighborhood for Sitt’s 115 Mercer Street, the availability rate is 25.3 percent, third highest in the city. In 2017, an analysis by The Real Deal found that retail sat vacant in about $1 billion worth of newly bought Soho real estate. 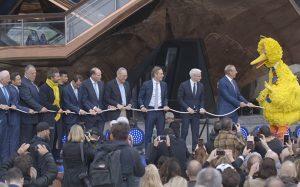 Thor still owns about $5 billion worth of Manhattan real estate, but the firm has sold off several properties recently. These include a commercial condo at 51 Greene Street, which it sold to Acadia Realty Trust for about $14.6 million, and a trio of retail condos at 212 Fifth Avenue, which it sold to an international investor for more than $25 million.